Replace the old radio in your Dodge Intrepid with a new navigation head unit will bring a big difference to your driving. The new unit has more functions than the original one, which will bring more entertainment and convenience to you. 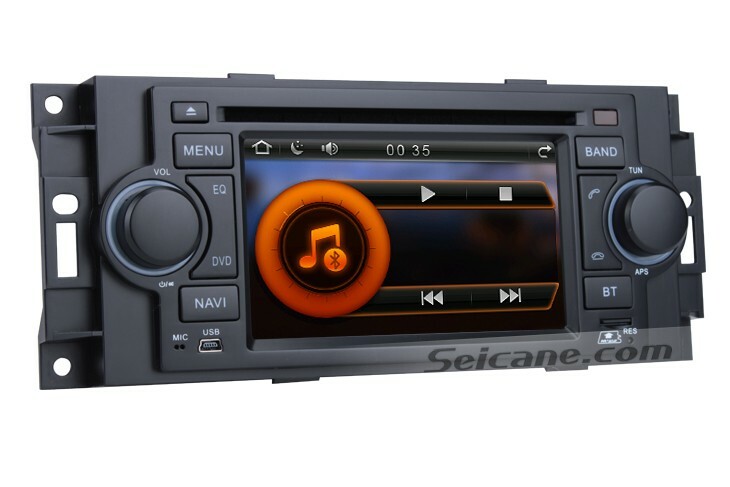 If you want to replace your car stereo with a new one, you just need to go to the market and find a suitable stereo and install it in your car. In dash head units require professional installation. So, after you bought a new head unit, please install it in your car professionally. You can go to a car stereo upgrade shop for help. Or, you can ask a professional for help. Please remove the negative cable on the vehicle battery before the upgrade. Please protect the front seats and trim panel during upgrade. Please prepare tools for the upgrade. A lever and a screwdriver are needed. Remove the trim panel. Use a lever or a flathead screwdriver to pry the trim panel out of the dashboard. Then, disconnect the wires at the back of the trim panel. Please do this slowly and gently to protect the trim panel from damage. Remove the radio. Remove the screws at the corners of the radio and take the radio out of the dash. Disconnect the wiring harness at the back of the radio and put the radio away. Install the new unit. Connect the new unit to the original wiring harness and slide it into the dash. Don’t pinch the wires. Then, turn on the unit and test the functions in it. If everything’s good, go to the next step. Install the trim panel. Place the wires well and fix the radio with screws. Install the trim panel back to its original place. The installations may be different for different units. You can refer to the installation instruction or contact the technician of the dealer when you meet questions during upgrade. 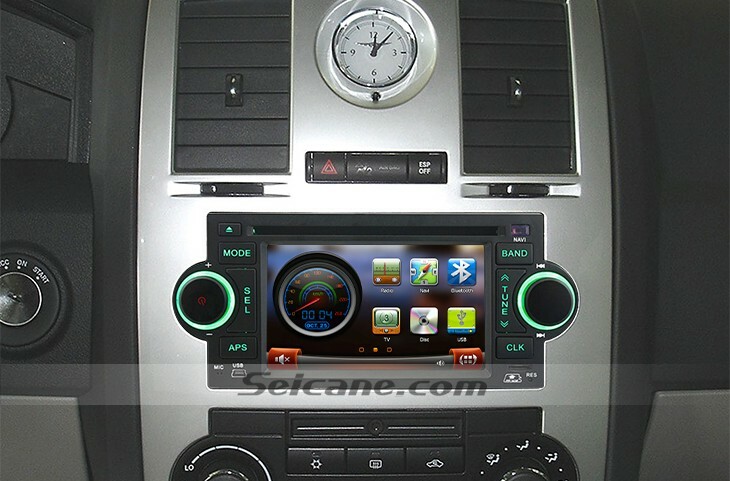 This GPS navigation audio system is specially designed for 2002 2003 2004 Dodge Intrepid, 2005 2006 2007 Dodge Magnum and 2002 2003 2004 2005 Dodge Neon. 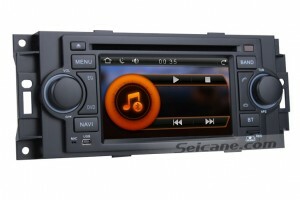 You can not only operate it from the HD touch screen but also the panel button and remote controller. Its 7 inch LCD screen supports 1080p HD video. You can enjoy HD movies in it. It has Video/Audio/Aux input and output ports. You can connect to amplifier, headrest LCD monitor, rearview camera and other external media devices. It has USB port and SD slot for media files from external devices. You can upgrade software by this function, too. It supports radio RDS. You can select channels manually or automatically. It also supports AF, TA, ST and 30 stations preset for AM/FM. You will never feel bored with this function. The IPod function supports IPod and IPhone charging and music play by an IPod cable. You can play songs in the head unit freely.